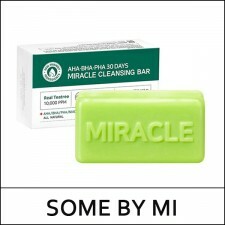 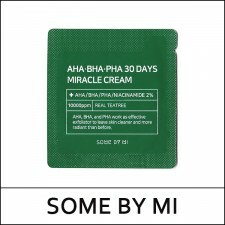 What it is AHA BHA PHA 30 Days Miracle Cleansing Bar This best seller now comes as a soap! 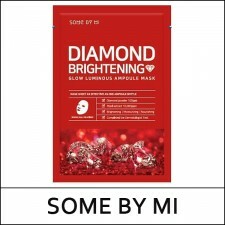 Conta..
What it is The thin clear hydrocolloid patch feels similar to a hydrogel sheet mask in text..
What it is Tea Tree Spot Oil for Trouble Skin It contains 150,000ppm tea tree oil from Australia and..
What it is A brightening mask sheet enriched diamond powder. 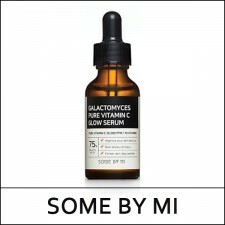 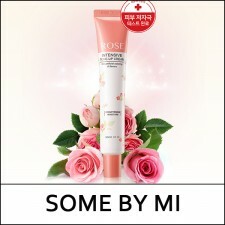 This mask sheet contains on..
What it is The innovative Some By Mi Galactomyces Pure Vitamin C Glow Serum combines galact..
What it is Galactomyces fermented water replacing purified water The galactomyces brighten the skin,..
What it is A moisturizing mask sheet enriched hyaluronic acid. 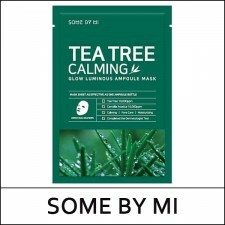 This mask sheet contains ..
What it is A soothing and calming mask sheet enriched with tea tree extract. 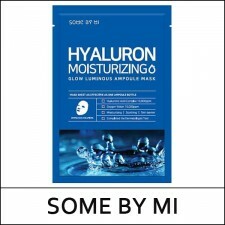 This mask s..
What it is This best seller now comes as a soap! 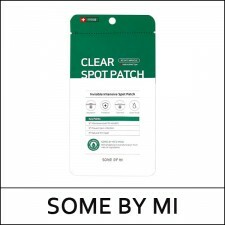 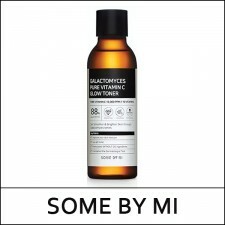 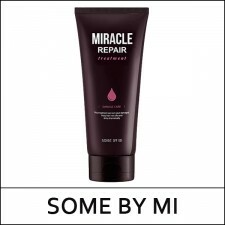 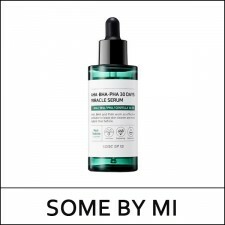 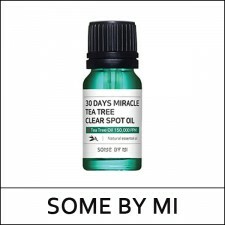 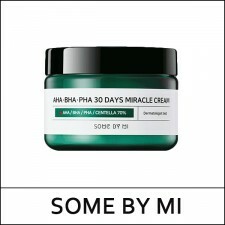 Contains Real Tea Tree 10,000 ppm, AHA, BHA, PH..
What it is A skin improving serum enriched with 10,000 ppm of natural tea tree extract.and the A..
[SOME BY MI] AHA/BHA/PHA 30 Days Miracle Toner 150ml What it is A miraculous toner wi..
What it is A skin improving cream enriched with 10,000 ppm of natural tea tree extract. 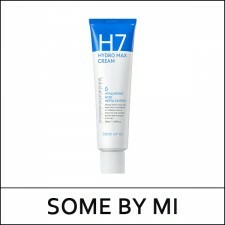 This c..
What it is A deep moisturizing cream with in depth solutions. 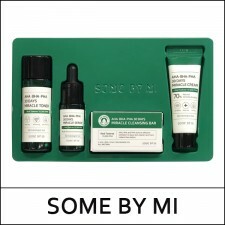 Septuple Moisturizing Technology..
What it is Dermatologist tested to be a safe and reliable cover cushion for sensitive skin, plus..
What it is A deep cleansing foam + scrub, which maske the skin smooth and clear. 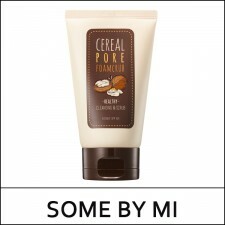 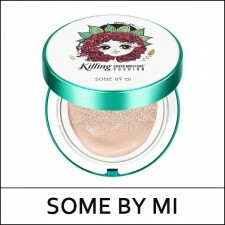 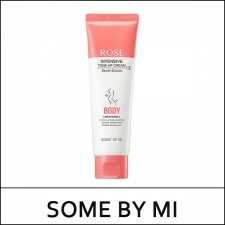 Fine particle..
What it is An instant tone-up cream, strong against water and sweat yet mild to the skin. This cr..
What it is A tone-up skin as it naturally adheres to the skin and whitens it as if it were your ..
What it is The treatment improve your damaged and frizzy hair to a silky and shiny hair in a min..